Knowledge in the hands of those who need it most! Knowledge in the hands of those who need it most. breastfeeding and the importance of balanced nutrition and health. Health and Nutrition knowledge in your hands. The Poshan program is conducted under the aegis of Indian Academy of Pediatrics, in partnership with the Ministry of Women and Child Development, HealthPhone™, UNICEF and with support from Vodafone. Today, nearly every second child in India is a victim of malnutrition. It means they are physically and mentally weak due to which they are targets to many ailments, deformities, disabilities and allergies affecting normal growth mentally and physically. Poshan is a unique programme that leverages the increasing penetration of mobile phones in the country to educate over 6 million girls and women between 13 and 35 years of age and their families on better health and nutrition practices by 2018. 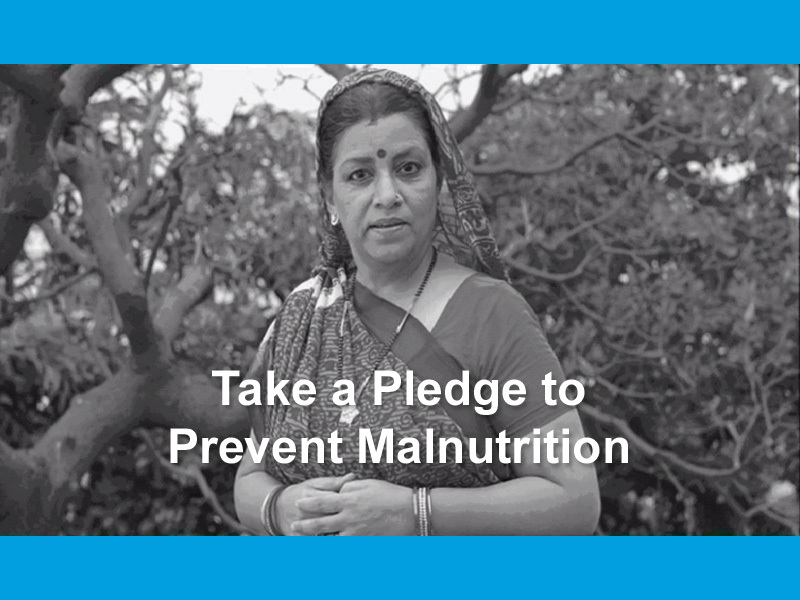 The Poshan videos address issues of status of women, the care of pregnant women and children under two, breastfeeding and the importance of balanced diet, health and simple changes in nutritional care practices that can notably enhance nutrition levels. 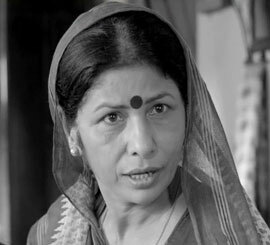 The four Poshan videos are hosted on a dedicated WAP page iaphealthphone.org and accessible to all Vodafone India subscribers on their mobile phones. Vodafone India subscribers can also give a missed call on 1 800 120 8989 (toll-free) to receive a link to the WAP page via SMS. Our first partner for offline distribution through MicroSD cards is DSM. Expecting mothers should get the correct diet and quarter portions more than usual. Mother's first milk is the best, don't throw it away and make sure the child gets it. For the first six months the child should only be fed mother's milk and nothing else, not even water. When the child enters the seventh month, balance mother's milk with a nutritious diversified diet. 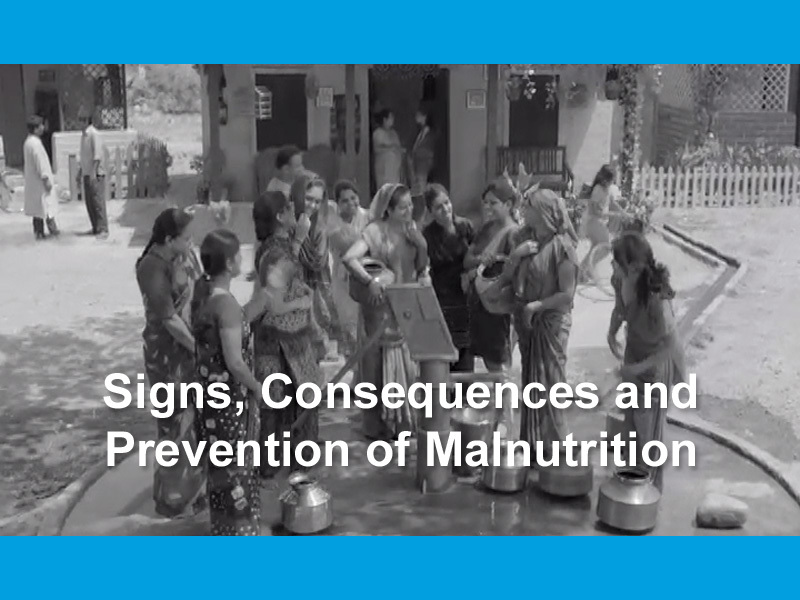 Creating awareness about the symptoms and alarming consequences of malnutrition. A simple yet powerful card that helps to monitor the nutrition & growth of your child. 75% of new mothers are anaemic and most put on less weight during pregnancy than they should. This leads to unhealthy foetal growth, low birth weight and non-genetic congenital abnormalities in babies. Colostrum is essential because it prepares the baby's digestive system for the mature milk that the baby will receive in the next few days. Colostrum is rich in nutrients such as zinc, calcium and vitamins. Exclusive breastfeeding for 6 months reduces infant mortality due to protection from common childhood illnesses such as diarrhoea or pneumonia, and helps for a quicker recovery during illness. 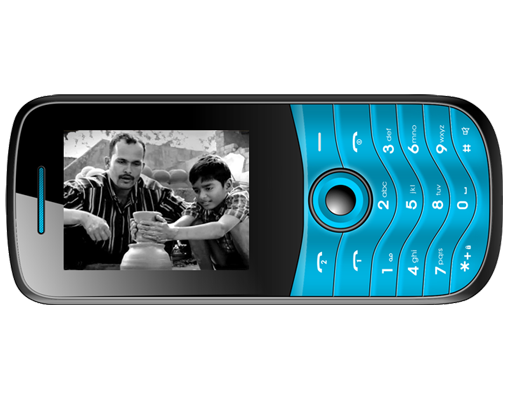 Mobile Phones have become ubiquitous and are the only direct content delivery device that everyone has access to. Bypass complex governance structures and provide unfiltered knowledge directly. Leads to unhealthy foetal growth, low birth weight and non-genetic congenital abnormalities in babies. From the seventh month breast milk is no longer enough to meet the nutritional needs of the infant. The objective of this nationwide campaign against malnutrition is to address issues of status of women, the care of pregnant mothers and children under two, breastfeeding and the importance of balanced nutrition and health. The focus is on women between 13 and 35 years of age and their family members.